I paid another visit to The Rudyard Lake Steam Railway. 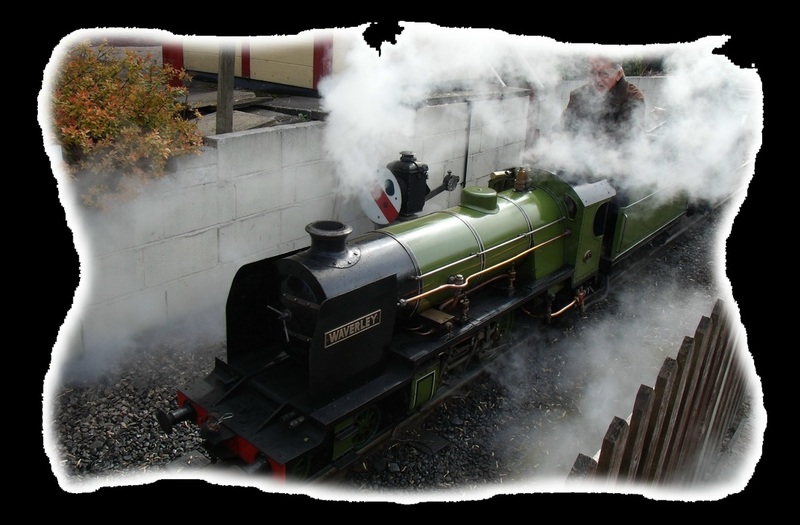 This time for their Spring Steam Gala on 28th April 2012. Victoria and Waverley along with Rudyard Lake Railway locomotives celebrated The Old Mull Railway and the New Balloch and Loch Lomond Railway. An intensive passenger timetable operated all day along with goods trains. Thanks to everyone at The Rudyard Steam Railway for all the hard work you put in making this yet another RSR success, and Thanks for making me feel so welcome.